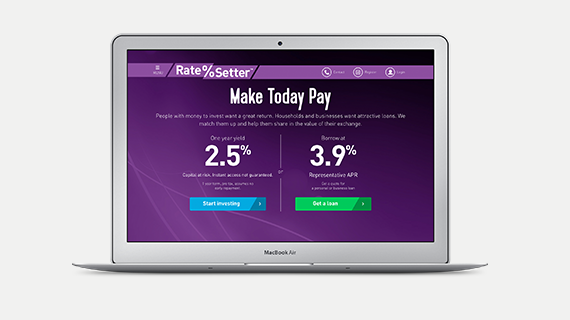 RateSetter is a P2P lending platform operating in the UK and Australia. 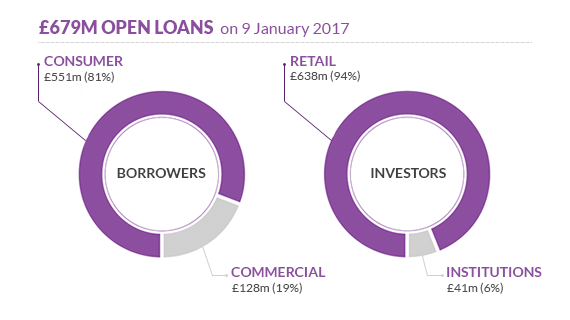 Since 2010 it has matched thousands of investors and borrowers and demonstrated excellent track record with over £1.5 bn in personal and business loans. 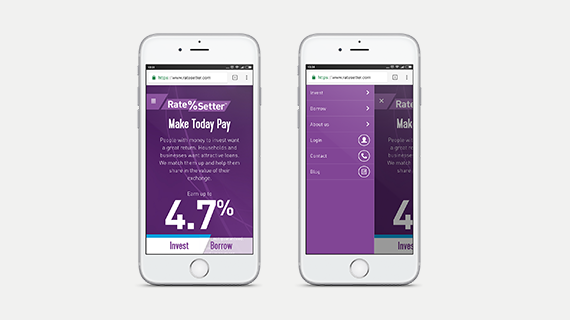 RateSetter required a strong team of engineers with substantial fintech expertise to modernize their current product and develop new functionality. Additionally, the client needed to migrate from the monolithic architecture to microservices as well as ensure the security of the platform and its compliance with fintech regulations. 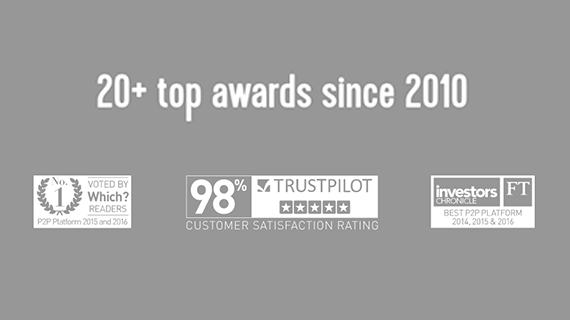 N-iX engineering expertise and vast fintech experience have helped the client to attain their objectives faster and accelerate the digital transformation of the product. The gradual shift to the microservice architecture has ensured the highest scalability of the solution. Modernizing the technological stack of the solution. Switch from the monolithic architecture to the service-oriented system which would allow to scale the product faster and introduce innovations more easily. In addition, such software design would help to accelerate ongoing development and facilitate product maintenance. Implementing a number of security features for user validation, email validation, protection of personal data etc. Rebuilding the monolithic architecture into the service-oriented system. Currently, the team is working on replacing the monolithic back-end application with a microservices architecture. Such system has many benefits as it is more flexible and easier to update or modify. The separate parts of such architecture work as a unified application. In addition, if you need to eliminate a bottleneck with one process, you can easily update only that specific part without affecting other services. The extended team has enabled our client to focus on a wider range of tasks, one of which was to rebuild the testing framework. Our team has put special effort into analysing the initial solution and identifying the areas for further improvement. The engineers have designed and developed a full-scale framework for all kinds of testing and covering diverse testing processes. What is more, the team managed to develop this complex but still mature product in a rather short time. Introducing innovations and modernizing the tech stack. RateSetter constantly improves their technological stack and modernizes the product in order to maintain the competitive edge. As a provider, we thus allocated the specialists in the latest efficient technologies to foster the adoption of innovations. Although working with new technologies is always challenging, the engineers have managed to integrate them with the application at the same time ensuring seamless functioning of the product. In over 10 years working with fintech companies, N-iX specialists have tackled a variety of security-related challenges. Yet the microservice architecture required a new approach to many security tasks. RateSetter is fully regulated by the FCA and is regularly audited. The development team work in accordance with the prevailing regulation and auditor recommendations. For instance, the engineers follow all the auditors’ requirements and often rewrite some parts of the software to match new norms or get a new license. Thanks to the vast experience in fintech development, N-iX specialists are well aware of the specifics of the industry so they swiftly react to any changes in the regulatory policies. Although the developers have already resolved many challenges of this project, more interesting tasks still lie ahead. One of them is the development of the Decision Engine – a complicated solution that is going to help RateSetter establish whether a user is eligible for a loan. The finance development team has already started work on this solution so ultimately, it is is going to be integrated with the application.